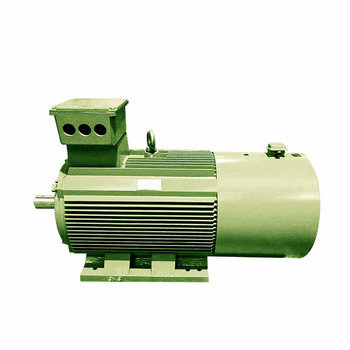 YJTG series variable-frequency adjustable-speed asynchronous motor is the new generation of variable-frequency adjustable-speed motor, which is developed base on the YJT variable-frequency adjustable-speed motor. 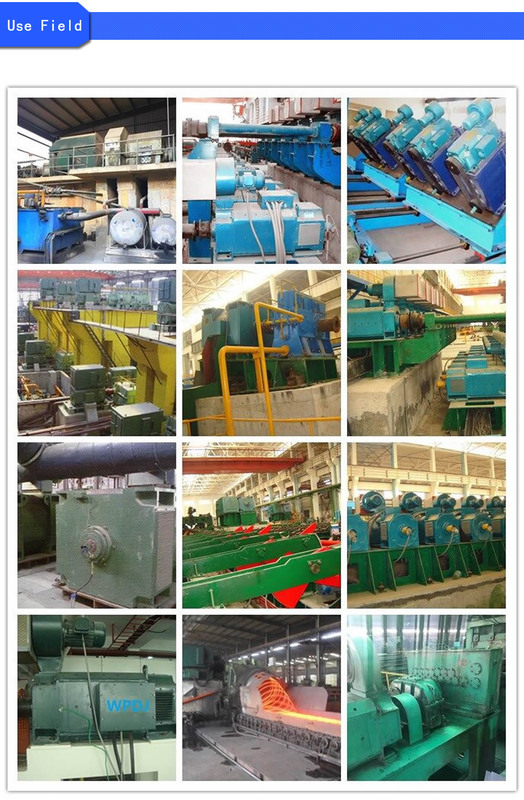 In the aspect of electromagnetism design, we adjust the rotor slots, the winding pattern, and the connection, so that the motor enable to be supplied by the transducer power source. 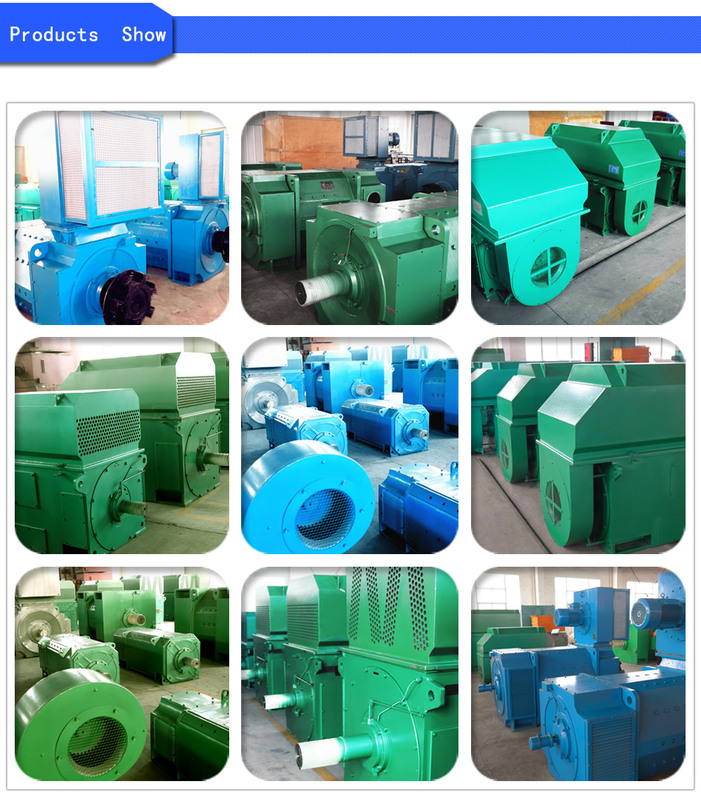 Meanwhile, the design could guarantee the overload capacity of the motor when high frequency and it could maintain the same with Y series motor, besides the length size, other dimensions is also same as Y series motor, This series motor is forced ventilation with the independent axial flow ventilator, which guaranteed that the motor has good cooling performance in the entire frequency range and the temperature rise is not over that rating. 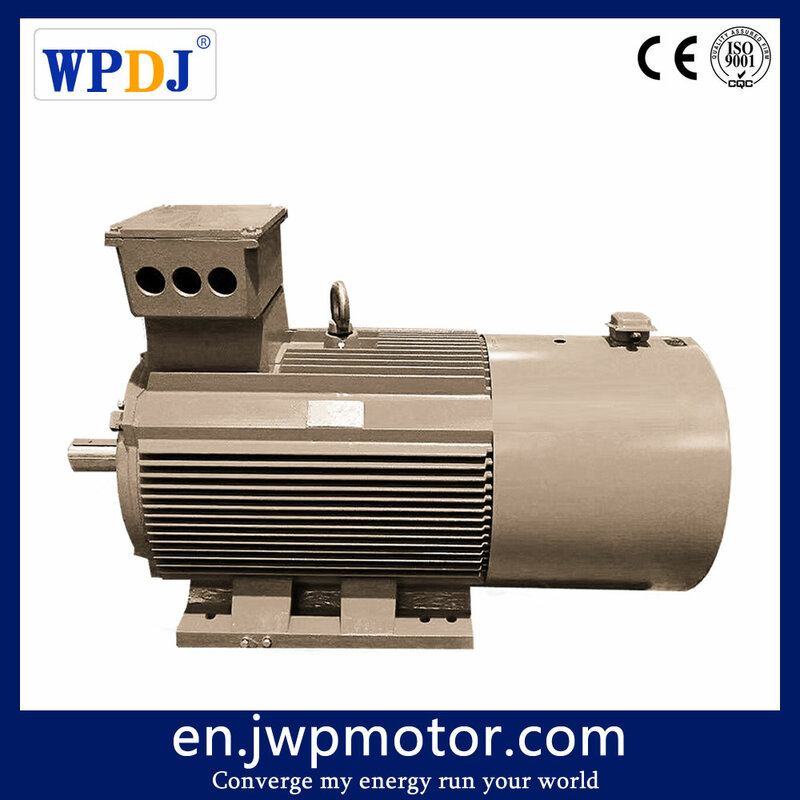 The speed modulation system consisted of YJTG series variable-frequency adjustable speed 3 phase asynchronous motor and the frequency conversion installing, compares with other speed modulation way, the energy conservation effect is remarkable, the speed modulation performance is good, the governor deflection is broad, the noise is low, the vibration is less, this motor can widely apply in the light industry, the spinning and weaving, the chemical industry, the metallurgy, machine tool which need permanent torque or adjust speed at the permanent power and the air blower, the water pump which need energy saving speed modulation. 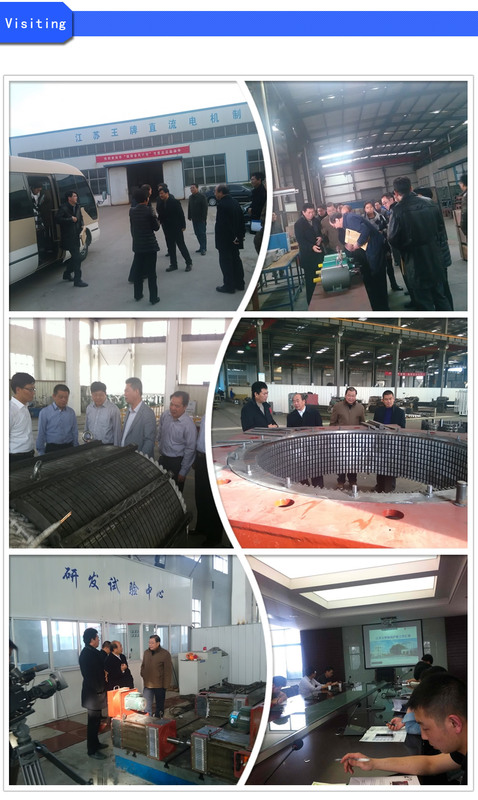 It is helpful in developing automated control of the speed modulation system. 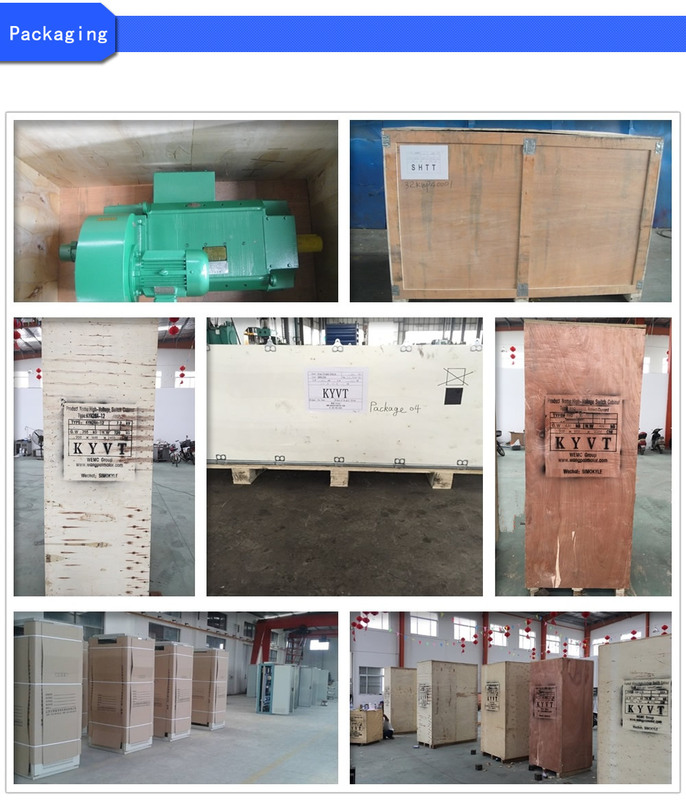 The 4 poles motor of YJTG series electric motor conform to JB/T7118-2004 "the specification of the speed modulation system. 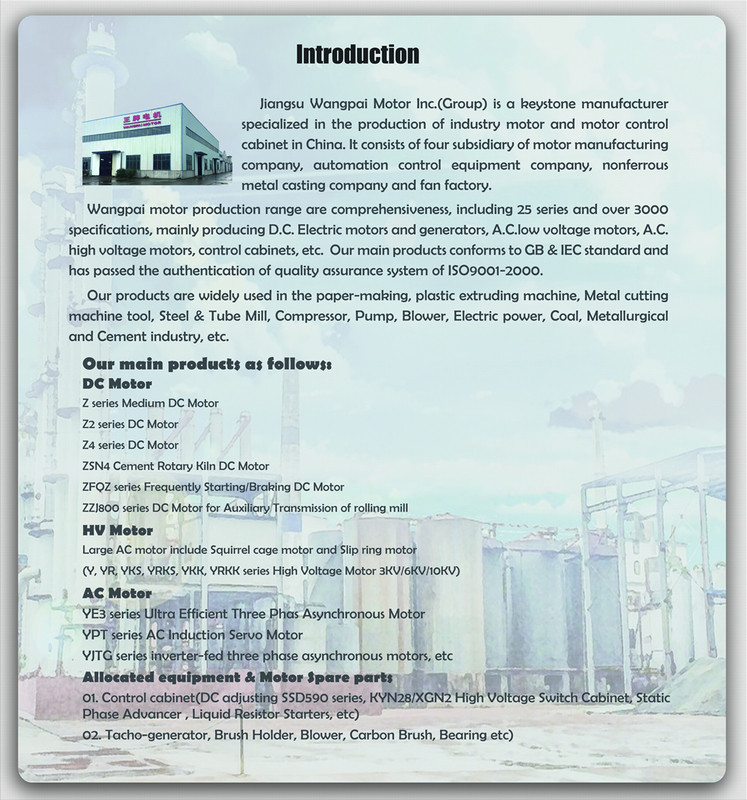 Conversion variable speed motor and power sources condition" and for other number of poles of electric motor conforms to IEC34-1 and GB/T755. 4. Termination: Y(star) connection below Frame 280. (delta) connection for Frame H315-H355..
3. 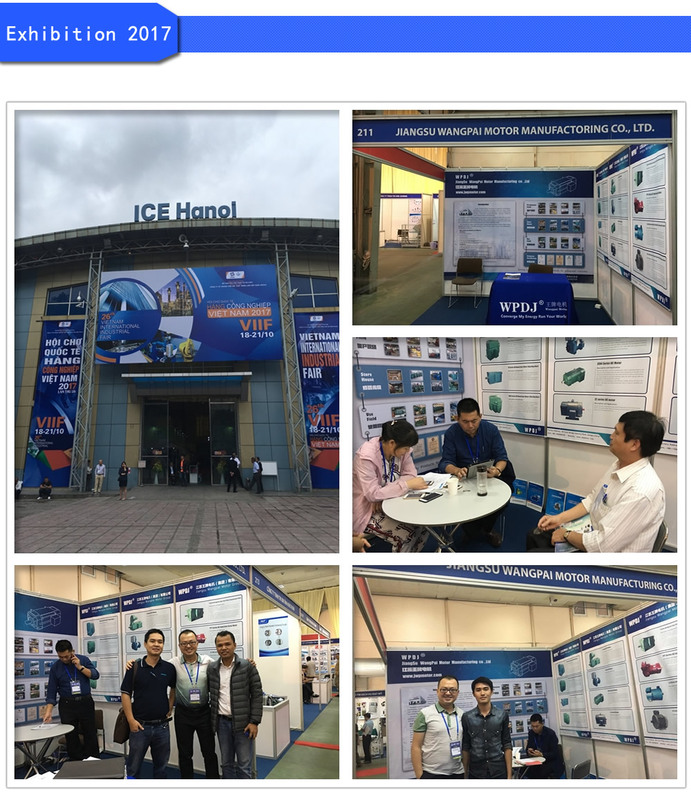 It can carry high resolution sensor(the electro-optical encoder, the rotary transformer and tachogenerator) according to customer's requirement. 4. 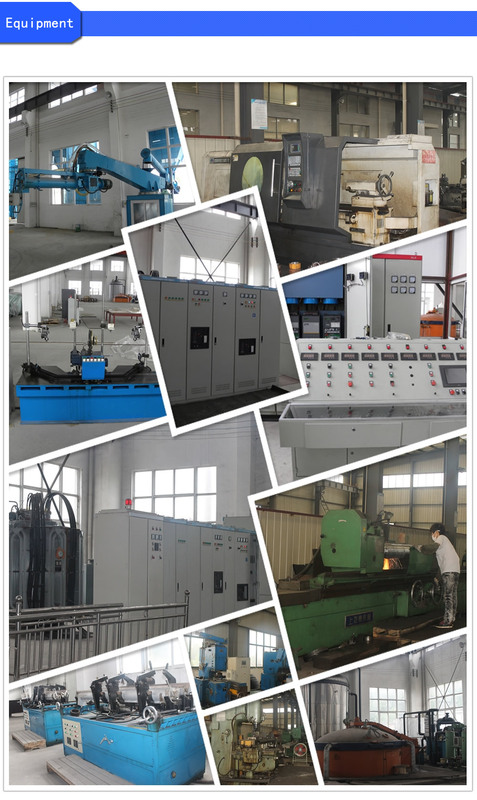 It can carry magnetic brake(both circulation and lose electric brake is ok), gearspeed reducer, etc. 5. Standard terminal box mounting is on the right hand side seen from the shaft end of the motor. As an alternative, mounting at the top or on the left hand side is possible on request. 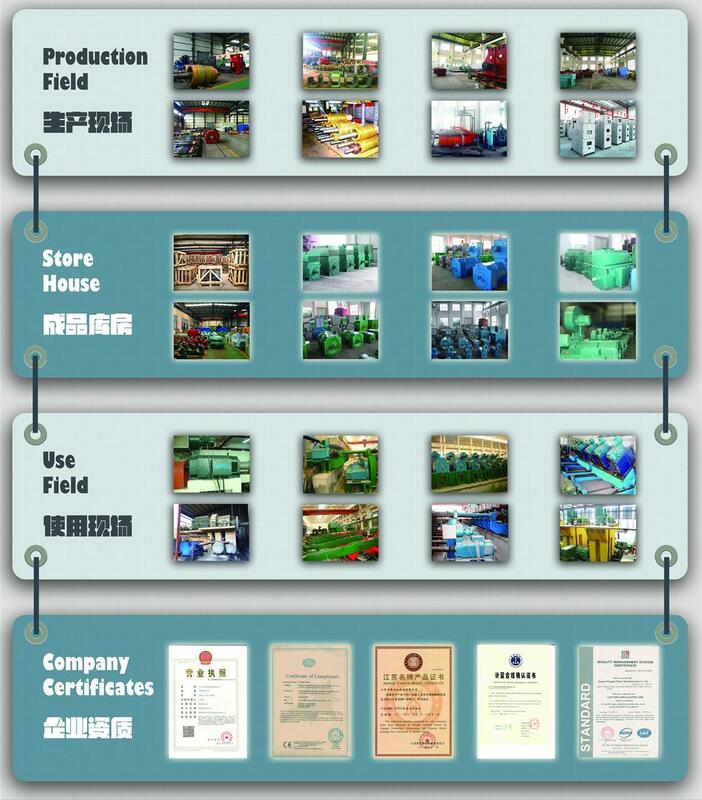 Frame Size(H80-H160): IM B3, B5, B35, V1, B6, B7, V3,V5, V6, V15, etc.